#139 – What Child is Cis? Santa Claus makes a decision that sends shockwaves through the North Pole: All transgender kids are going on the naughty list this year. Unbeknownst to him, his chief of staff is, herself, a closeted trans woman. Together with a powerful ally, she risks it all to save Christmas. 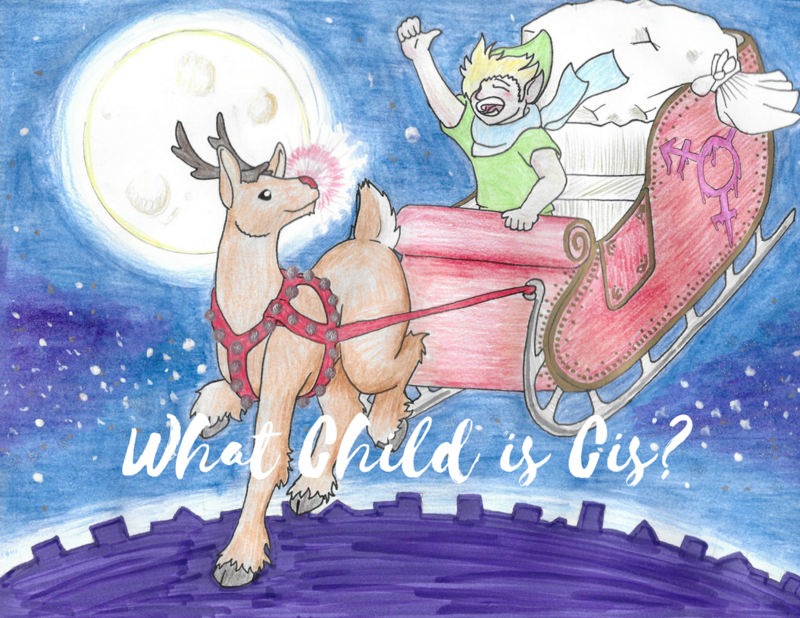 The Gaytheist Manifesto presents: What Child is Cis? Our first ever work of narrative fiction.